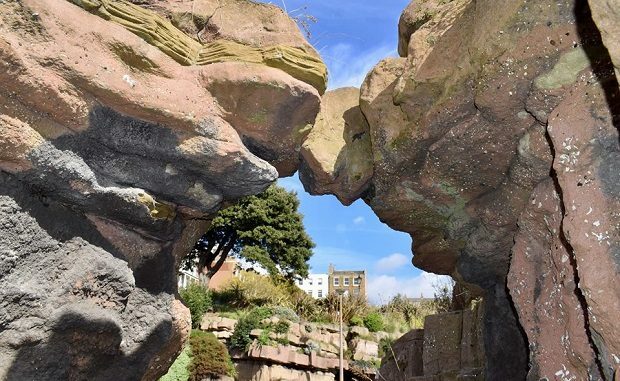 Ramsgate will receive £50,000 from a £1million government fund to conserve its pulhamite rocks. 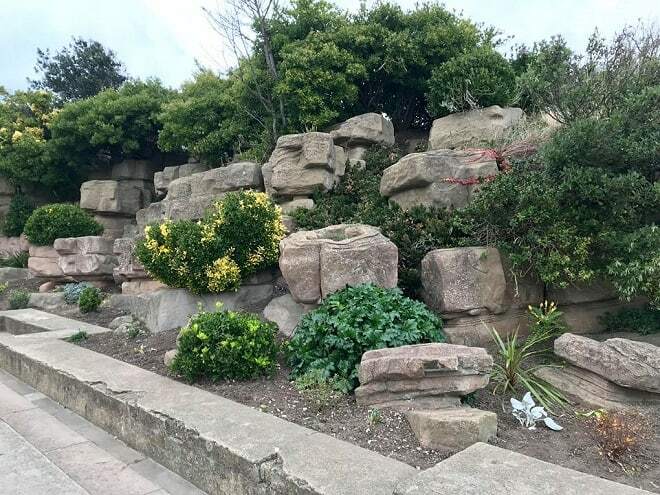 The project – under the heading Rescuing Ramsgate’s Rock Gardens – aims to use the cash for work on the pulhamite rocks at the Madeira Walk fountain and Albion Gardens, and possibly at the ‘Sun Palace’ rock garden at the Winterstoke if funding allows. The bid was made by the Ramsgate Coastal Community Team – made up of Ramsgate Town Council, Ramsgate Neighbourhood Plan Group, Ramsgate Regeneration Alliance, The Ramsgate Society and Ramsgate Town Team with Thanet District Council as the accountable body. The bid says the cash will help: “conserve and enhance an important link in Ramsgate’s townscape that adds to the experience of visitors and local people and to maximise its potential for contributing to Ramsgate’s economic and social regeneration. It is hoped the scheme will also create a training programme. 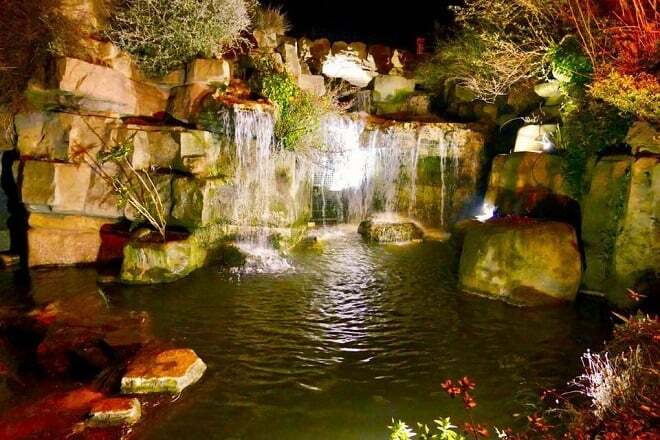 South Thanet MP Craig Mackinlay said: ““There can be few other better known Ramsgate landmarks than the iconic Pulhamite Rock Garden. 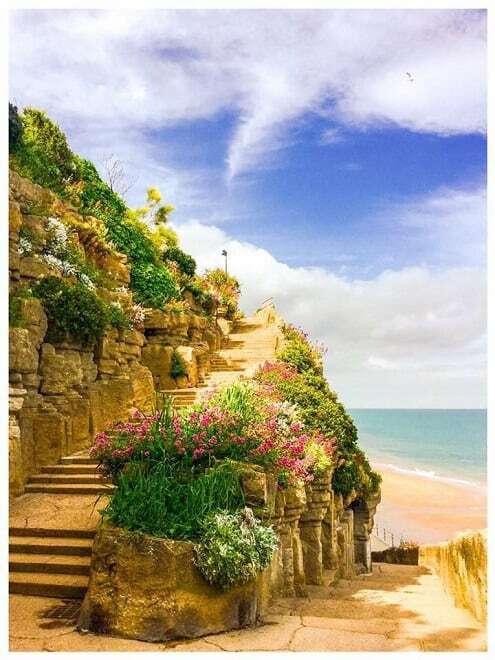 “Thousands of people pass it each day in cars, buses or on foot and the colourful gardens have become a favourite with photographers and visitors alike. However, the news came as a surprise to the volunteers of the Friends of Ramsgate Seafront (FoRS) who plant, clear and maintain both Albion Gardens and Winterstoke Gardens. The Coastal Revival Funding has been awarded to 25 projects. Six of the winning projects include grants for sites which are classed as ‘at risk’ by Historic England including the Ramsgate rocks. 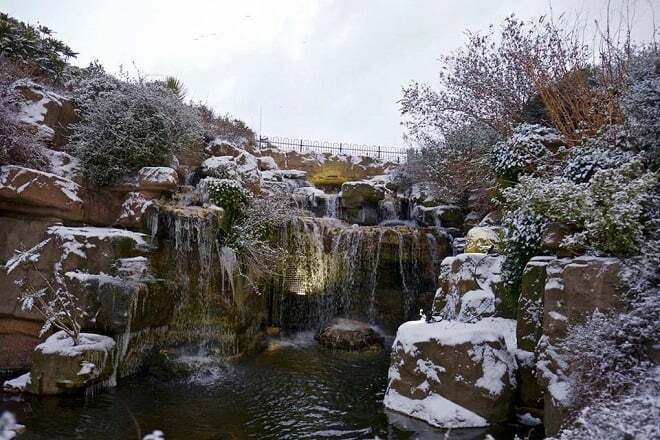 The Madeira Walk waterfall site was created when, in 1894, the Borough Council of Ramsgate decided to welcome new visitors to the town by changing its appearance from that of a busy fishing port to one with picturesque gardens and promenades. One of the first stages of the plan was to create a new road to wind up from the harbour to the East Cliff, to be called Madeira Walk. They built the Pulhamite ‘rocks’ shoring up the steep banks of the gorge, including the artificial cascade of the waterfall. The site was Grade II listed in 1988. 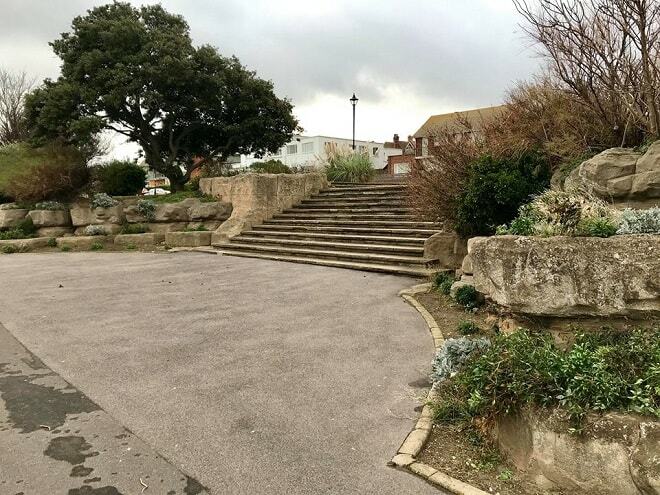 The rock garden at Winterstoke Gardens and ‘Sun Palace’ in Victoria Parade were laid out and presented to the Borough of Ramsgate by Dame Janet Stancomb-Wills in 1920. They were opened to the public in June 1923 by the Mayor of Ramsgate, Alderman A. W. Larkin. They were also Grade II listed in 1988. The gardens were designed by the architects Sir John Burnet & Partners, and constructed by Pulham and Son. 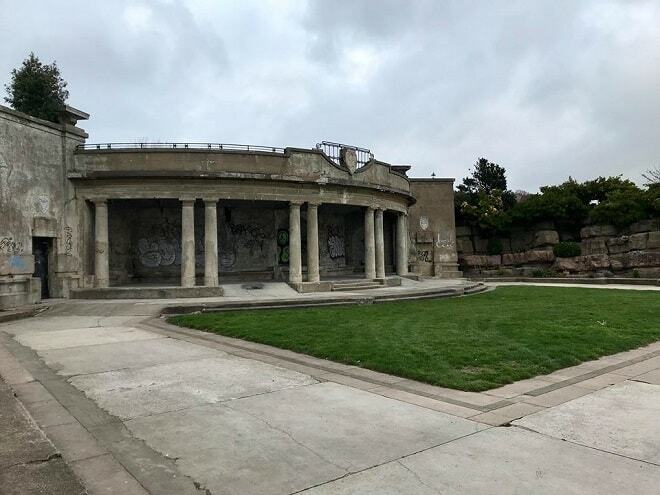 The main feature of the gardens, is a semi-circular shaped colonnade carved into the pulhamite recess. Work will be carried out here if any funding remains after the main project at Albion Gardens. Agree that all the money should be utilised with the existing work force and actually on the restoration. Too many of these projects only fuel the “expert consultants” and very little actually happens. Thanet council need to issue regular updates on the spending of this money in the local press! Was there a local connection to Madeira in the 1840’s? I’ve not found mention of one although am aware of the national picture.